Cage the Elephant "Night Running (feat. 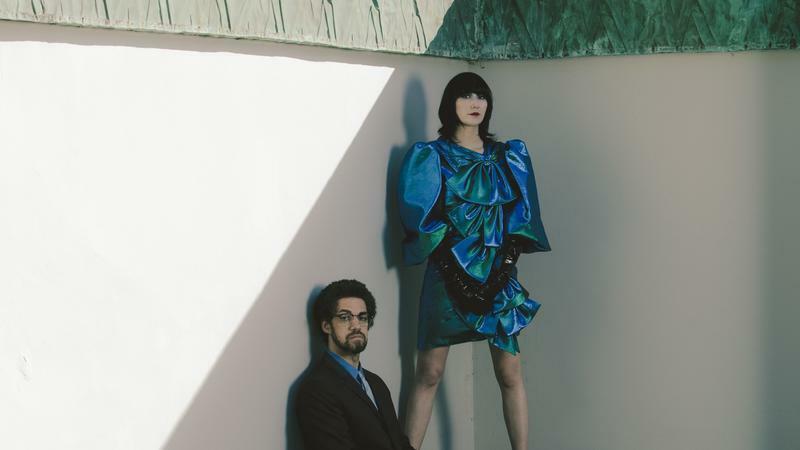 Beck)"
Shovels & Rope "Mississippi Nuthin'"
Band of Skulls "Love Is All You Love"
doubleVee "Ladder for the People"
Karen O & Danger Mouse "Leopards Tongue"
Perry Farrell "Pirate Punk Politician"
Taali - "I Held My Breath"
Youthful talent dominates our list of the month's essential albums. 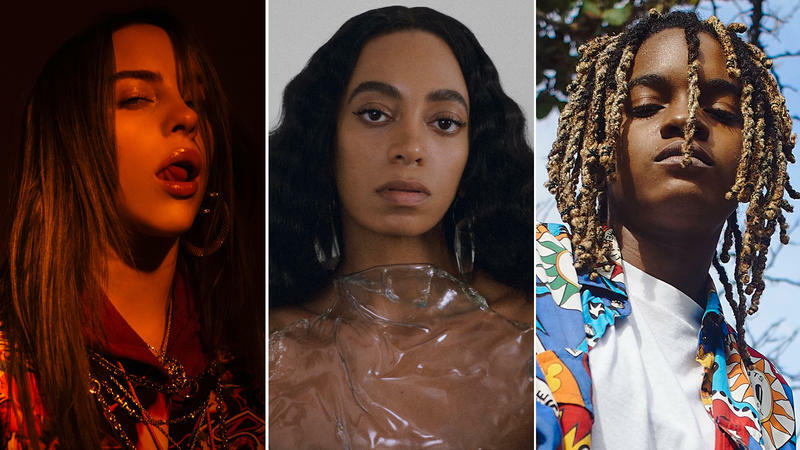 Billie Eilish's debut album is an eerily assured outing that splits the difference between industrial-infused pop and Spotify-core, Little Simz sharpens her promise as an MC on the transcendent GREY Area and Jamaican talent Koffee lays out the future of reggae in five songs.